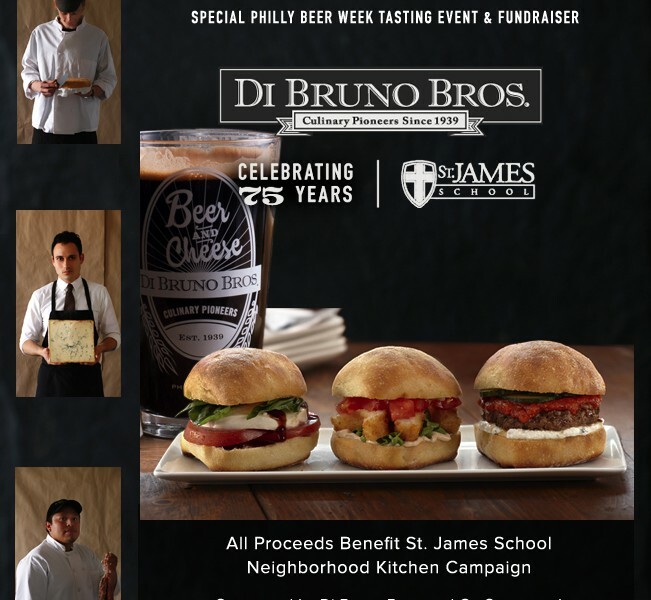 75th Anniversary Archives | Blog | Di Bruno Bros.
A Holiday Cheese Crawl, Save the Date 12/6! 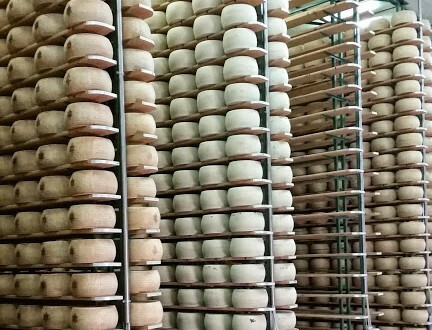 Our Giant Emmenthaler Wheel—Weight Revealed! Salumi from Italy, olive oil from Spain, and cheese from France (and everywhere else, too), for 75 years Di Bruno Bros. has been bringing the best, most delicious gourmet products to Philadelphia from all over the world. Now, some of those products are coming from very close by, indeed. 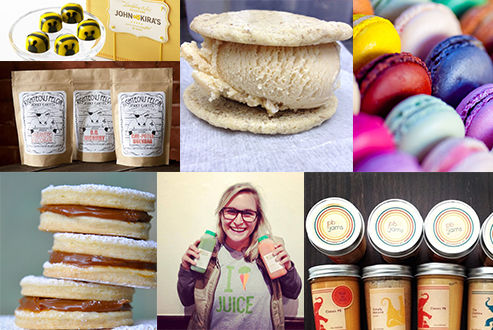 Though Philadelphia has long been a city of great food, every year it welcomes more makers starting food enterprises offering new, locally-made additions to our lineup. 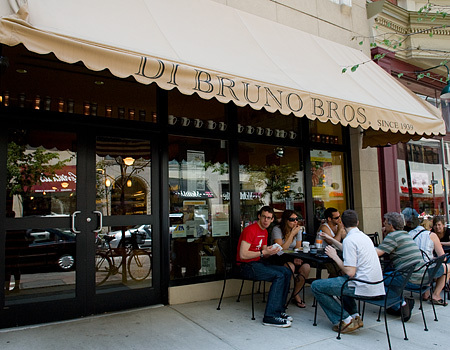 A Sample, a Good Story and a Smile: The Evolution of Di Bruno Bros.
Di Bruno Bros. 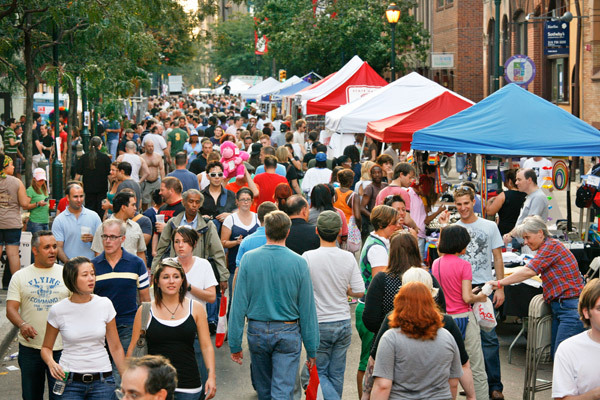 Turns 75 at the Italian Market Festival!